Today I’m excited to bring to you the best blog posts from the Lead With Giants group. There are many interesting articles with great insights into leadership topics. I hope you enjoy them as much as I did. Responsibility – Do You Pass it On? Each of us has responsibilities, to ourselves, to our families, to our jobs, and so on. It’s one of those facts of adulthood. With freedom comes responsibility. The real question is how well we handle all of those responsibilities. We also have choices on what we take on as a responsibility. This is very true as leaders. When we assume a leadership role we are being placed in a role with responsibilities. We are accountable for our team’s performance as well as our own. We become responsible for guiding, directing, and correcting the behavior of those around us. How much we take on ourselves will often determine how well we perform as a leader. Have you given clear direction, and checked for understanding, on what is required? Have you provided the training and coaching needed for success? Have you given feedback on their performance, including corrective ideas? 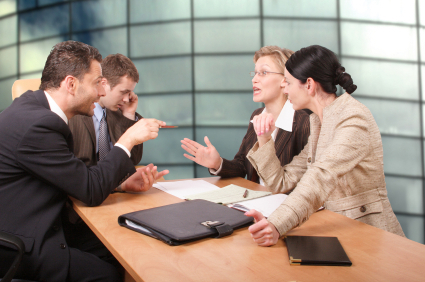 Are you letting them act independently and not micro-managing? Are you available to them for support and guidance? Have you created an environment where people can innovate, act on ideas and questioning is welcomed? If you answer yes to all of these questions then you are doing all that you can reasonably do to help your team succeed. Some team members will flourish and grow in this kind of environment. There will be some who aren’t well suited for the tasks at hand. It could be that they just don’t have the abilities or capacity to meet the demands of the position. They may not have the right attitude for the role they are in, or they may not want to grow in the direction needed. When someone can’t or won’t gain the skills needed to do the job assigned and you as their leader has worked with them to help them get there it becomes your responsibility to help them move to the right position. This may mean leaving your organization or it may mean transferring to another area. Your responsibility is to the entire team and the organization so you have to make sure the right people are in place to accomplish your goals and mission. Responsibility is part of our lives, at home and at work. When we take our responsibilities seriously and act on them with integrity and compassion we help our teams become the best they can be, together and individually. Remember while we as leaders are responsible for the team’s results each person is also responsible for their performance and their results. We must coach, train and guide them towards success but we have to let them succeed or fail on their own. If they can’t succeed in the given role we must be responsible to the team and make a change. You have to pass on the responsibility for personal performance to each person on your team. Along with that you must share the responsibility for the overall team’s success with each member. 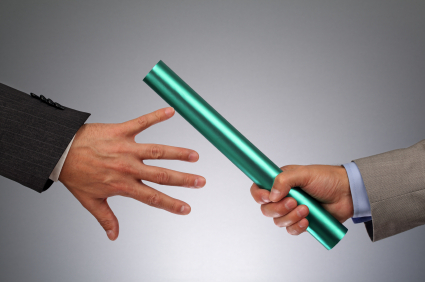 Build trust and collaboration by passing the baton of responsibility to your team. Get them engaged in their individual and joint success. Everyone wins then. Have you ever had issues related to passing responsibility to others? Share your experiences below in the comments. To start the new year off in a great way I am sharing with you the best blog posts from the Lead With Giants group. 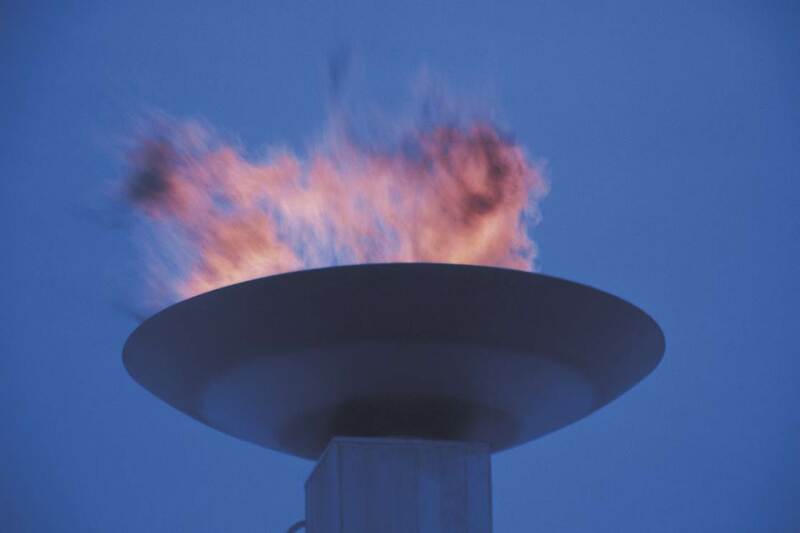 There are many interesting articles with great insights into leadership topics. I hope you enjoy them as much as I did. What is you mission? Do you know what is your purpose or calling? Have you taken the time to determine what you are called to do and how you will measure your success? As humans we have the opportunity to determine what we will do and how we will do it. We can choose to live a life with a purpose, to pursue a mission. If you are a leader knowing your mission is critical to the success of your team. A vision alone will not create success for you or your team. When you share your vision as a leader you are creating a picture of success for your team. By taking it one step further and sharing a mission statement you give your team a framework that defines how they will help create that success. The mission is task oriented and so is action oriented. This gives your team the start of a road map to reach success. 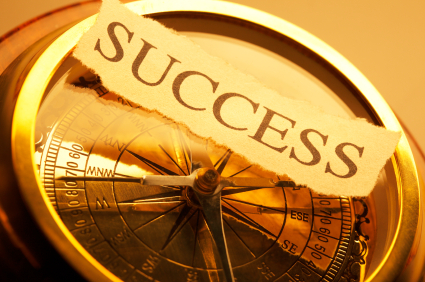 The mission statement becomes a compass and helps determine direction for your activities and those of your team. A mission statement clearly identifies your purpose and identifies measures of success. It provides a simple and easy message of the primary objective for you and your team. 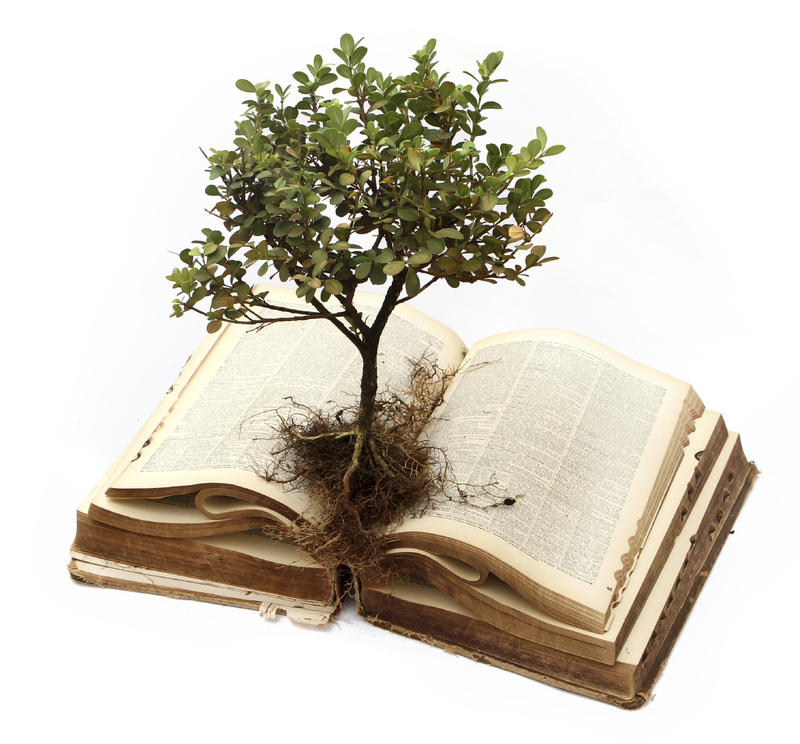 A well done mission statement sets the stage for setting goals throughout an organization. Aligning individual, department, and corporate goals with the mission allows everyone to understand how they connect to the bigger picture of what is to be done. That alignment helps with engagement because people know how they are contributing to the overall mission. Missions are translated a series of tasks or activities to reach the goal specified in the mission statement. This translation helps break down the mission into actionable steps people can take to reach the goal. The goal is often tied to the vision which defines the purpose in terms of values. The vision is often a statement of the experience people will have with an organization and may be directed to external customers or shareholders. The mission defines how the internal team will bring the vision to life. So as a leader you need to create a vision of the future for your team and to help guide them on their journey to success you need to give them a mission as well. The mission statement can become the rallying point for team efforts which creates momentum and success. Share your vision and mission often with your team so they know where they are going and how they will get there. Keep your mission fresh and consistent with your current situation. Make changes if needed to adapt to new opportunities. As 2014 approaches take time to review your personal mission and your organization’s mission. Is your purpose clearly defined and aligned with your current circumstances? Start planning for how you will accomplish this mission in 2014 so you can hit the ground running as the new year begins. To explore more about Leadership and Mission join me as I co-host the Lead With Giants TweetChat with Dan Forbes on Monday December 16th at 7:00 pm (#leadwithgiants). We would love have you share your ideas and thoughts around this topic. 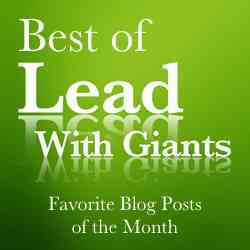 Today I’m excited to bring to you the best blog posts from the Lead With Giants group. This is a compilation of interesting articles exploring all aspects of leadership from writers within the Lead With Giants community. I hope you enjoy them as much as I did. All of us have a great capacity for growth and improvement. We get the choice of doing something with that capacity or not. Life is a journey and each day represents a new opportunity to move forward towards are dreams. Success is a result of action and great success is a result of determined and focused action. Keep moving forward no matter what happens. An obstacle only stops progress if you let it, find a way around it to reach your goals. What are you doing today to grow your skills and abilities?